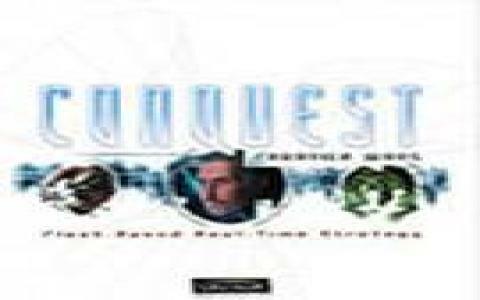 The game was though started by a different developer but it ended up in the hands of another developer who managed it quite well and came up with a good real time strategy game. 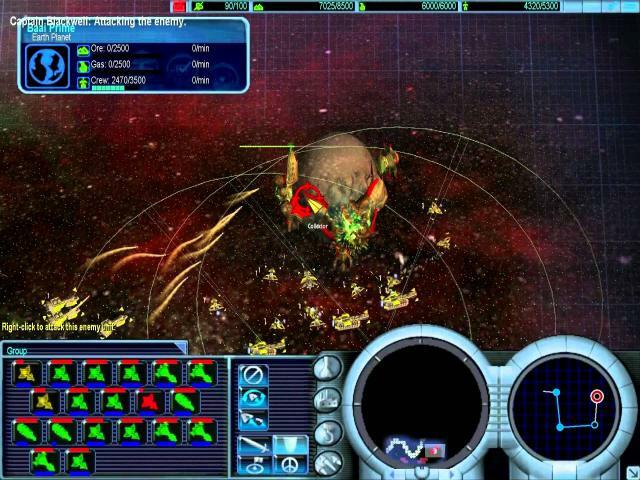 The plot here is that you will be fighting an inter galactic war in the space and the war is being fought between 3 different races which have their own traits and skills all the war takes place in the space and I must say that the developer has really gone diverse with capturing the vastness of the space domains and planets. 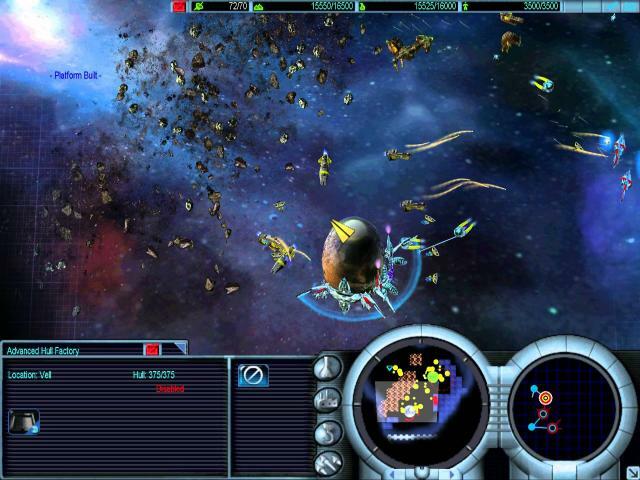 The gameplay resembles a bit to StarCraft but has some of its own unique elements which also makes it different. 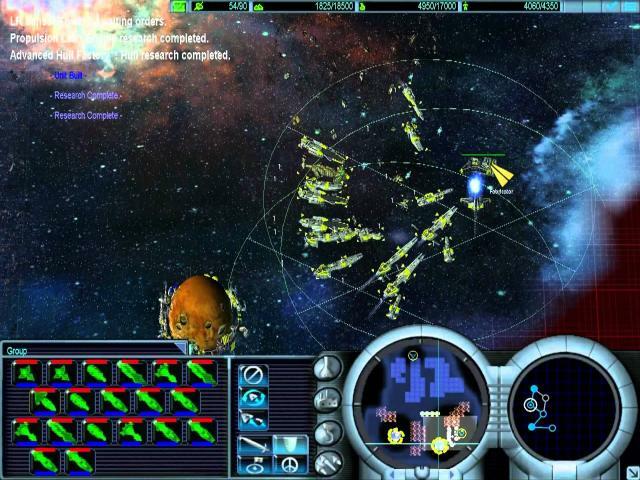 The game shows orbital rings that are circling various planets and you have to build your bases in those rings. The bases will include buildings, shipyards and research centers. 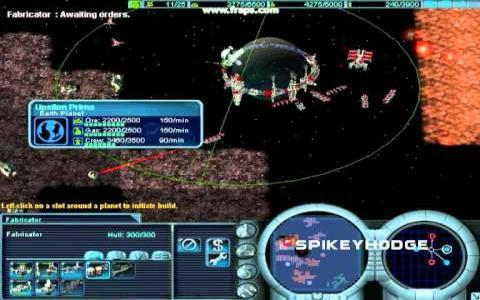 The best thing about this real time strategy is that the strategy is very diverse and you can do the same thing in a variety of different manners and gives some distinct results. 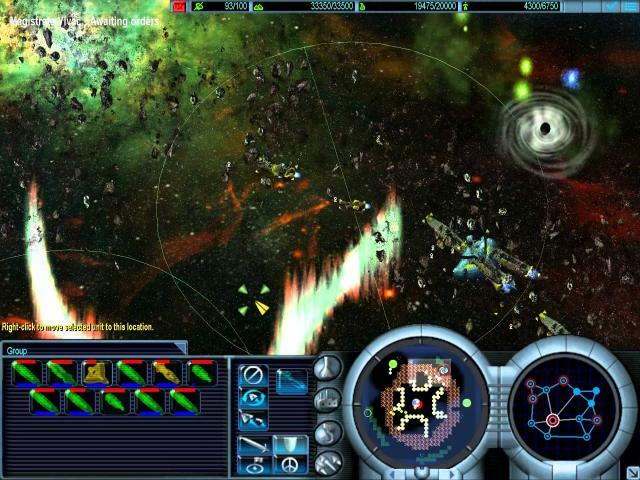 The graphics in the game are very good and the space theme has been depicted very well. 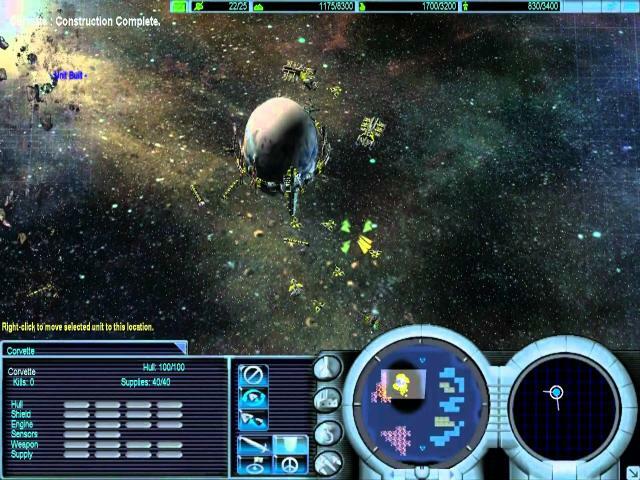 The gameplay is fine and the UI is top notch.